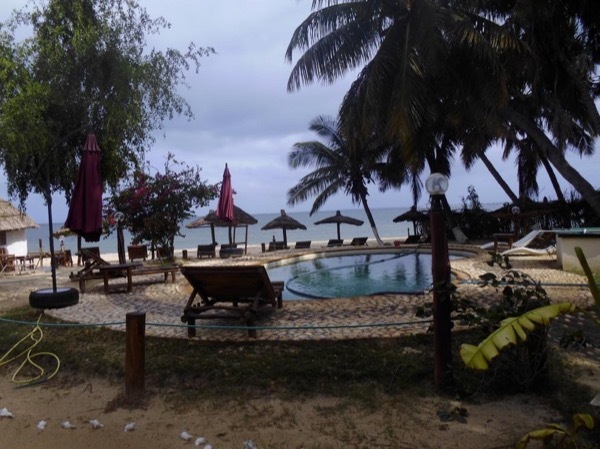 Hello; My name is Jean Claude - I am a local tour guide in Madagascar since 1995 and I am the first private tour guide organizer of boat ride on Tsiribihina River. 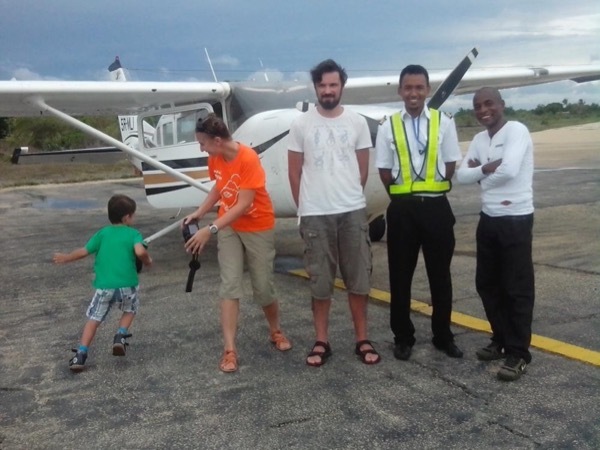 I often use my own car when I offer tour to my guests in Madagascar. My car is a renault espace III, licensed to carry 7 people including me and our driver , air-conditioned, very clean, 4 doors and very spacious. I have had my license issued by Tourism Ministerium of Madagascar under n° 049/MCT/SG/DG/GUIDE LICENSE B since 2004. I am recipent of 2005 (BID) Business Initiative Direction award in spanish. The title of my prize is " arc of Europe for the quality and technology "
I love my family, I love my Job and I love you all who trust my services as your private tour guide in Madagascar. 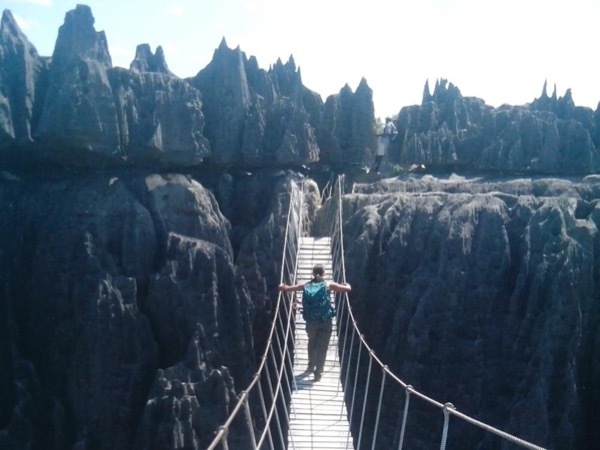 Currently, I am including visits of Tsingy of Bemaraha (in the north of Morondava city), Andasibe Park (in the east of Antananarivo the capital), Isalo National Park (in the middle south of Madagscar) and many others wonderful places and touristic attractions in Madagascar. I let you know that my horoscope is Sagittarius, I was born in November 23rd, 1971, so I am passionate of tourism activities . I love my country and I am keen to share what is the best in it to every traveler from every where in the world. 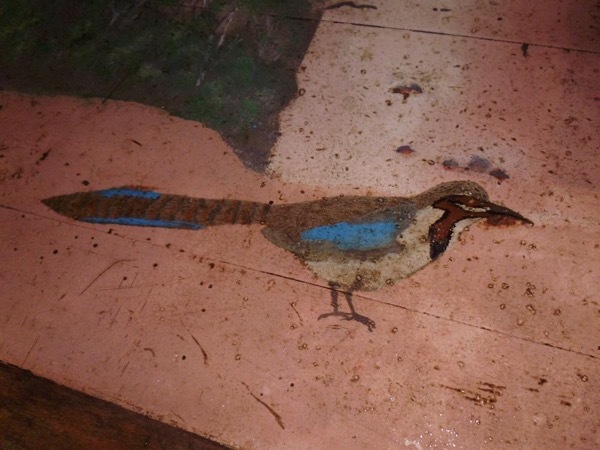 Our country is very rich of fauna and flora, many of them are endemics in Madagascar. For the fauna, You can find several species of lemurs, the biggest is the INDRI INDRI, and for the flora, Madagasacr is very popular of its Baobab trees, you can find many species of it ( the typical one is the bottle baobab). 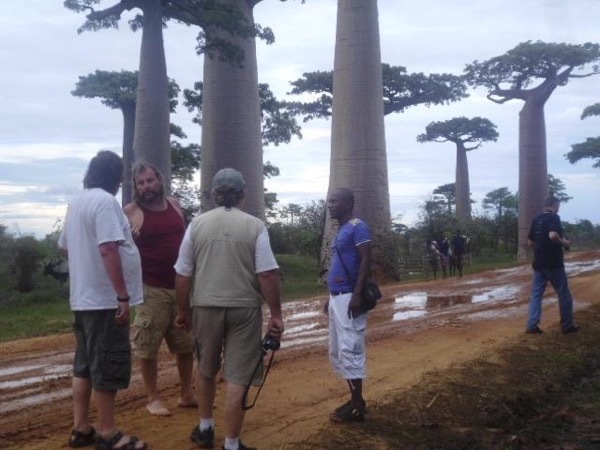 Tha Baobab alley in Morondava is the most attractive one. I am very keen of telling about Madagascar story during my tours. 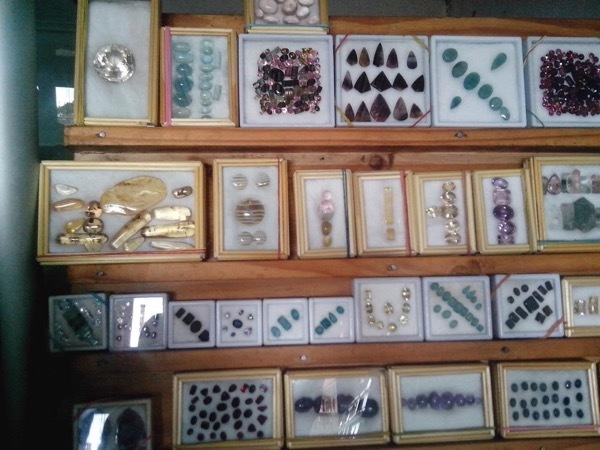 The customers don't visit only those wonderful sites and place but they will have opportunity also to learn about our life in many details. I am very talkative boy but I can control myself about what I say. My extensive experience guiding throughout all over Madagascar makes me the ideal choice for your travels in this unique and awe-inspiring country. I propose you a miltuple choices of tours, You can have a tour from 2hours minimum and up to a tour for 30 days maximum. I encourage you to view my published tour offerings and to contact me with the 'Ask a Question' link if you have any questions or if you require a customized service. Every single question or request will be answered in less than 24 HOURS. I am a smiling boy and I am friendly with all people. I look forward to being your local tour guide in Madagascar! It was my second trip with Jean Claude. He is 100% dependable and honest. He has respect from his peers and shows authority when solving problems. 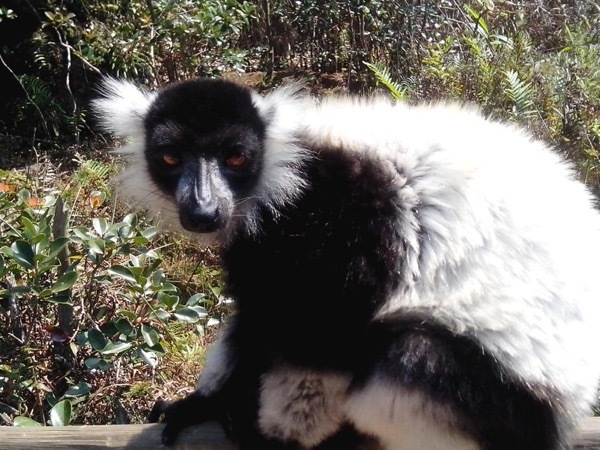 He is passionate and knowledgeable about Madagascar, taking his job very seriously and all with a great sense of humour. Let Jean Claude be your guide and you will not be disappointed. 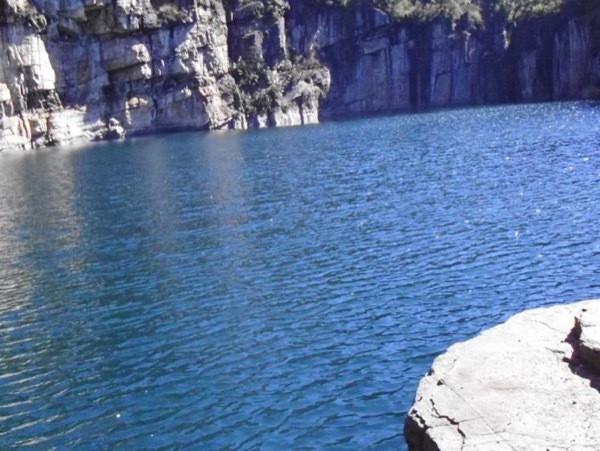 Tourism Ministerium of Madagascar license n° 049/MCT/SG/DG/GUIDE LICENSE B since 2004. Recipient of 2005 (BID)Business Initiative Direction Award in Spanish. 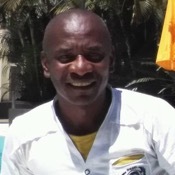 Founder of a Tour operator, organizer of the boat trip in Tsiribihina river since 2004. My car is licenced to carry 7 people including driver. I can only guide and accompany english and french speakers. I am against sexual tourism.